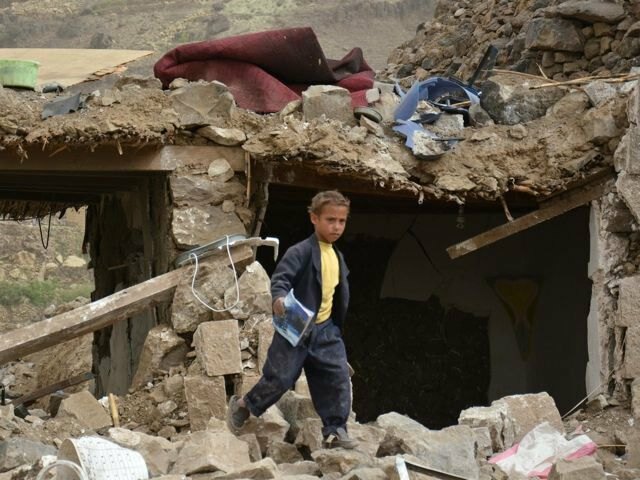 "The Children of Yemen Need Urgent Help, and They Need It Now"
UNICEF's representative in Yemen, Julien Harneis, describes the dire conditions Yemeni children face — and the huge difference your support can make. 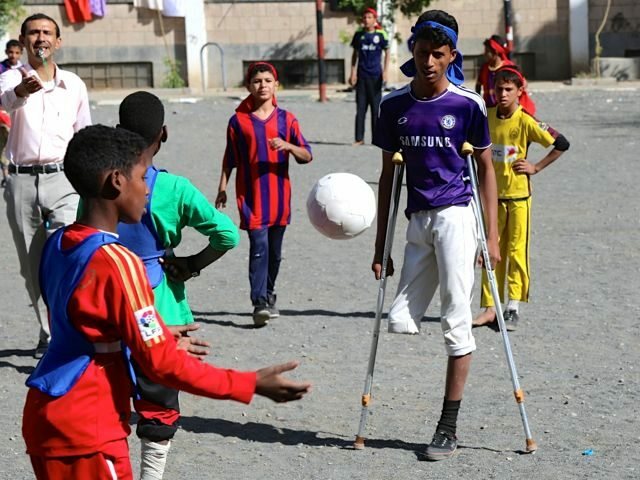 With no end in sight to the deadly conflict in Yemen, nearly 10 million children inside the country are now facing a new year of pain and suffering. 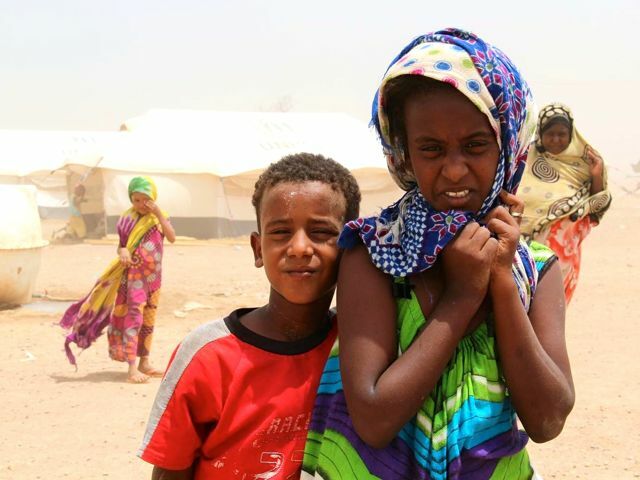 Continuous bombardment and street fighting are exposing children and their families to a deadly combination of violence, disease and deprivation. The direct impact of the conflict on children is hard to measure. The statistics confirmed by the U.N. (747 children killed and another 1,108 injured since March of last year; 724 children pressed into some form of military activity) tell only part of the story. But they are shocking enough in themselves. The broader effects of the violence on innocent civilians extend much further. Children make up at least half of the 2.3 million people estimated to have been displaced from their homes, and of the more than 19 million people struggling to get water on a daily basis; 1.3 million children under five face the risk of acute malnutrition and acute respiratory tract infections. And at least 2 million children are unable to go to school. Public services like health, water and sanitation have been decimated and cannot meet the ever-increasing needs of a desperate population. Few of the 7.4 million children requiring protection (including psychosocial support to help deal with the effects of their exposure to violence) will actually receive it. The longer-term consequences of all this for Yemen -- which was already the Middle East’s poorest nation even before the conflict -- can only be guessed at. Agencies like UNICEF are doing the best they can in an extremely hazardous working environment. As a result, in 2015 more than 4 million children under five were vaccinated against measles and polio, and 166,000 children were admitted for treatment against malnutrition. Over 3.5 million affected people were provided with access to water, and 63,520 people belonging to extremely poor communities were assisted with humanitarian cash transfers in the cities of Sanaa and Taiz. But so much more is needed. The children of Yemen need help urgently, and they need it now. That can happen if all parties involved in the conflict -- as is their duty under International Humanitarian Law -- were to allow unhindered access to areas affected by the fighting, where civilians are dying because hospitals are not functioning, medicines are in short supply and children are at risk of dying from preventable diseases. Aid agencies would then be able to scale up their work accordingly. But what is really needed — above all else — is an end to the conflict. 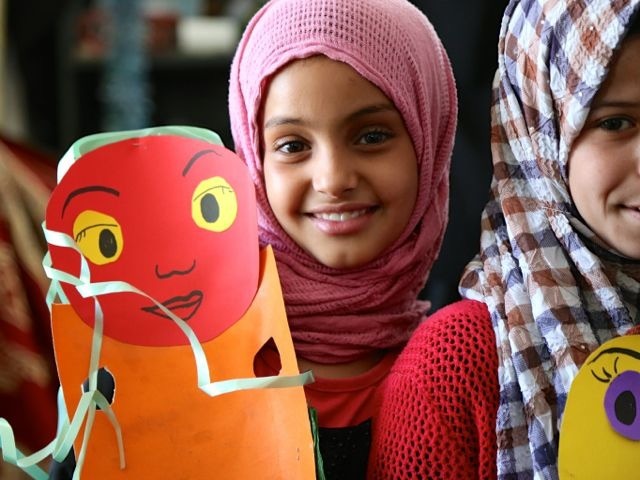 Only in that way can the children of Yemen look forward to 2016 with hope rather than despair.